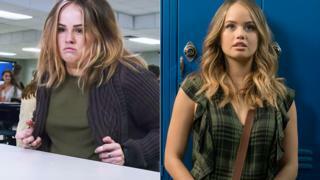 Netflix’s Insatiable: Was the backlash justified? Netflix renewed "Insatiable" for a season 2. that show doesn't deserve to exist but you decided to give another season?? But Shadowhunters is still cancelled, wow.